It seems like life has been taken over by apps in recent years. In fact, it is a struggle for many people to remember what life was like before everything was on a smartphone. That being said, there are some extremely helpful apps out there that people don’t know about, like Paribus. Paribus is a relatively new website/app that helps you save money! (Yes, there’s even an app for that.) There are numerous apps that claim to help you find money, but what did Paribus offer that the others didn’t? 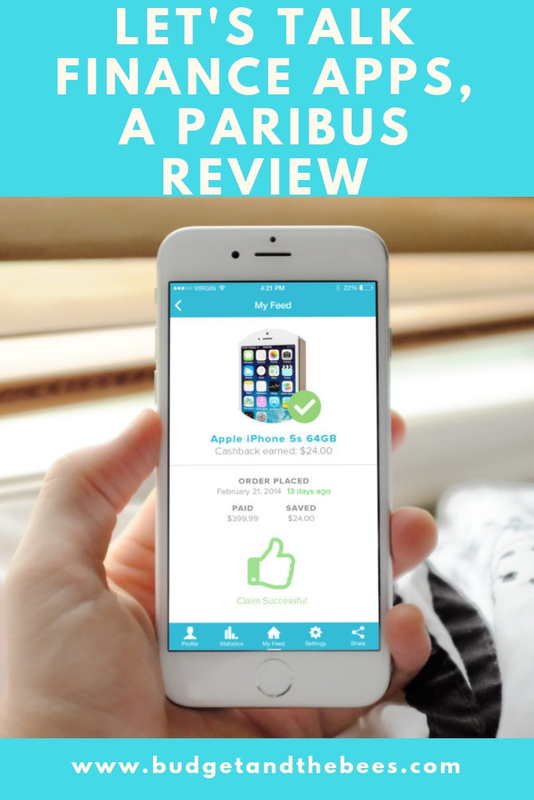 Below you’ll find a Paribus Review that may help you decide if you want to take the time to download the app and sign up. Paribus is an app/website that is designed to help you save money. It can be compared to apps like the Walmart Savings Catcher, that are trying to help consumers save cash. Much like the Savings Catcher, Paribus scans your receipts. However, it scans your online receipts through your email and you won’t have to lift a finger once you’ve downloaded it. Signing up for Paribus is extremely easy. You can download the app or visit the website to sign up. When creating your account be sure to link your email address that you use when online shopping. If you use more than one email address when online shopping you will have to create more than one Paribus account or forward all your online receipts to one email. You’ll also need to provide your credit card information so Paribus can make deposits to your account. Once you’ve created your Paribus account you can sit back and relax because Paribus does the rest for you. You often see companies claiming that they will price match or that they have the “best available price.” While this may be true, you usually have to go through some extra stress to get that cash back. By signing up, you give Paribus access to your inbox. The app scans for online shopping receipts. When the price on the items you purchased drops, Paribus uses a bot to get you the extra cash. Signing up for Paribus is absolutely free. They do not collect a commission or ask you to pay anything upon sign up. What Stores Can You Shop With? Currently, Paribus is tracking receipts from some of the largest online retailers. You can stay up-to-date on what retailers are covered under Paribus’ services here. Although Paribus is still relatively new, there is a chance you could save some cash by simply downloading the app and signing up. So, why not do it? It will take about a minute of your time and you could start racking up extra savings. I know I can’t wait to see how much Paribus will save me. Interested in Paribus? Watch the video below for more information. Nice review on Paribus. It seems helpful for me in a lot of ways, and I am sure it will surely help me in saving money and budgeting.